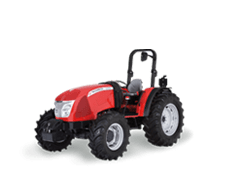 The 4600 Series is a range of low-power equal-wheeled tractors designed to offer unique features and superior performance in an ultra-compact design. 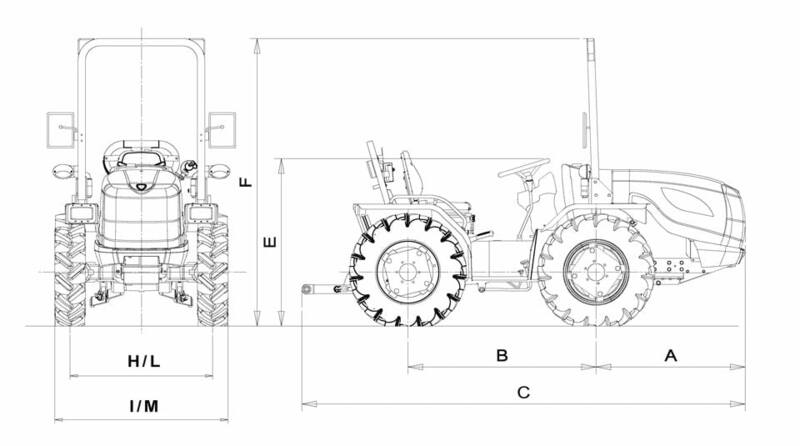 Supplied in a variety of configurations, with either equal wheels, oversized rear wheels, and articulated versions. 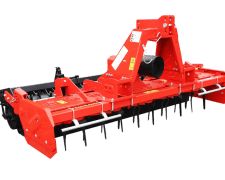 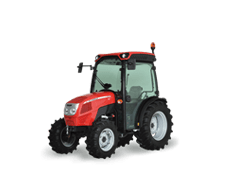 The 4600 Series tractors are specially designed for intensive crop cultivations such as orchards and vineyards, greenhouses and nurseries, as well as for the maintenance of green areas. These super compact tractors cover the power range from 23 to 47.5 hp. 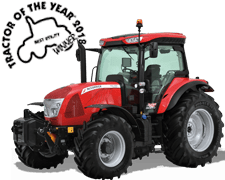 They feature quiet, environmentally-friendly engines, a powerful wet multi-disc braking system, a synchromesh transmission with 8+4 speeds and a completely independent PTO with wet multi-disc clutch. 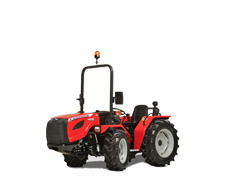 Combining a sturdy chassis with a high lifting capacity, the 4600 tractors can handle large implements with ease. 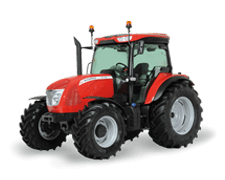 The steering system features a steering cylinder integrated into the housing, which dispenses with the conventional front wheel tie rod, while providing impressive steering angles. 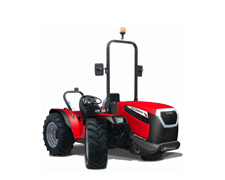 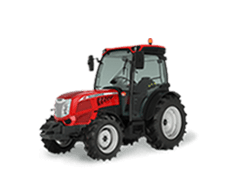 The driving position mounted on semi-platform with tilting steering wheel and gear levers placed to the driver’s side, and the instrument panel with ergonomically-arranged controls make the 4600 tractor comfortable and safe to drive in every situation. 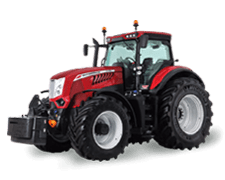 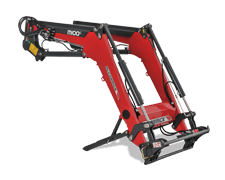 The 4600 series offers three Yanmar liquid-cooled, three-cylinder engine options, including a direct-injected 23-hp model and two indirect-injected models delivering 36 and 47,3 hp respectively. 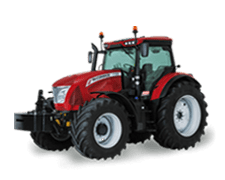 All engines meet the Tier 3 emission standards and are equipped with a 35-liter fuel tank ensuring many hours of operation without refuelling. 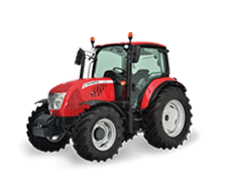 The only “low power” equal-wheel tractor with a synchronized 8 FWD + 4 REV gearbox, a maximum speed of 30 km/h and controls to the side of the steering wheel. 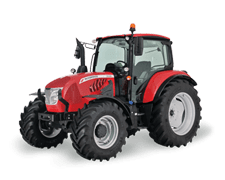 Synchromesh gears allow smooth and quick gear change even while the tractor is moving, without damaging the transmission. 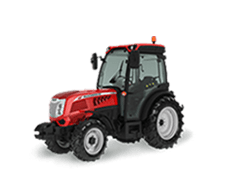 This makes the tractor very easy to use while providing a high performance for long-distance travel and transport operations. With the gearshift levers placed to the side of the steering wheel and the ergonomic arrangement of all controls, the driving position mounted on semi-platform is the most uncluttered and comfortable of its category.